If you like Hapa Mag, support us on Patreon! Each issue (that's 4 times a year), you can donate as little as $5/per issue and help us out! Patrons will receive rewards and more! Big thanks to our Patrons Brett Love, Christian Luu, and Naomi Roy! Loving Day commemorates the day that the Supreme Court ruled on Loving vs Virginia, allowing interracial marriage nationwide. Loving Day has been celebrated for the past 15 years, thanks to Hapa Ken Tanabe. This year, Hapa Mag will be a community supporter. Join us on June 14th! The Asian American Arts Alliance is dedicated to strengthening Asian American arts and cultural groups. Check out their Calendar to keep an eye out for Hapa Mag. Also, check out their Opportunities page to work with us! 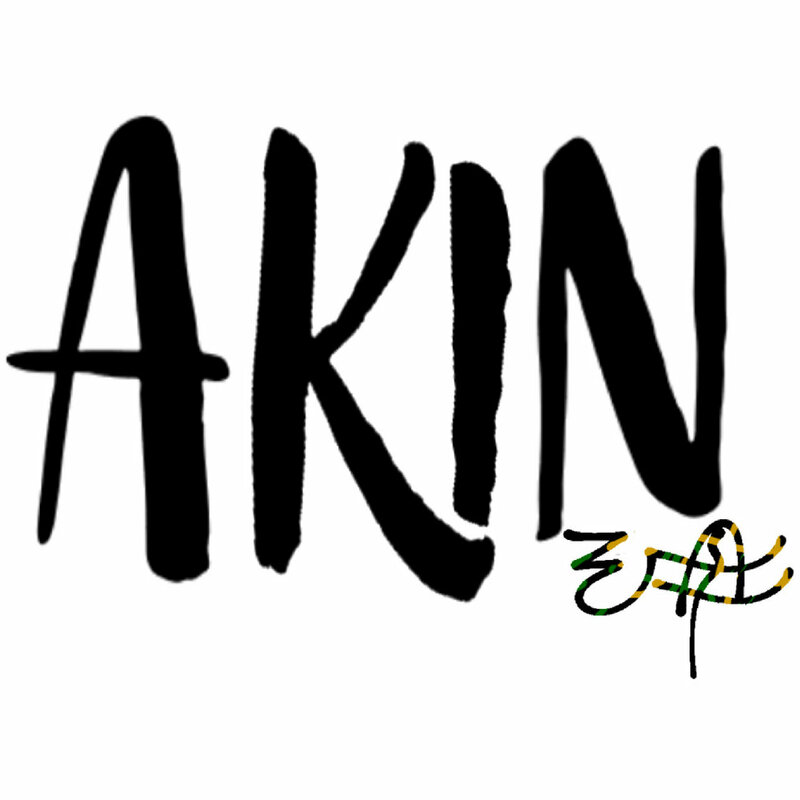 AKIN is a creative platform whose purpose is to showcase the works of artists of color and celebrate culture in a way that is more than exclusive. Every Monday, Wednesday, and Fridays there's new posts and new artists featured. Keith Chow, Ariel Estrada, Naomi Takata Shepherd, Karin Kawamoto, Amanda Adams, and JT & Alyssa at Bar Gonzo.